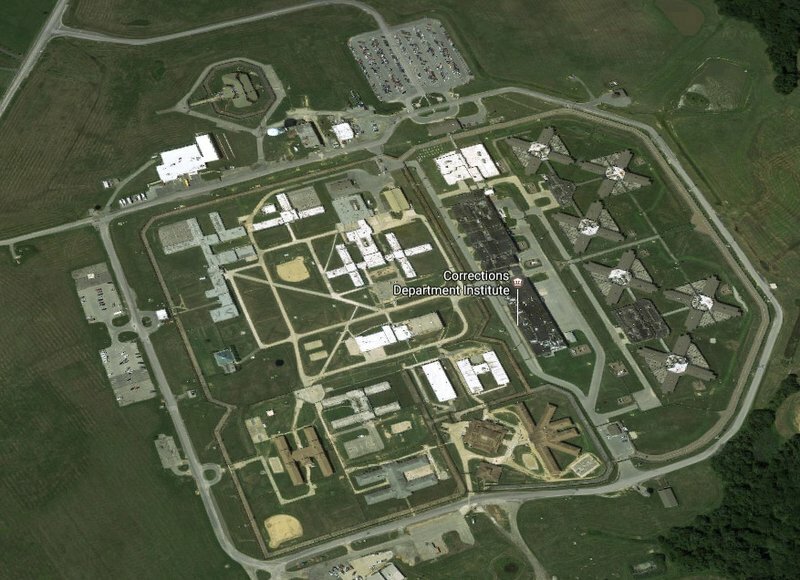 On February 1st, 2017, prisoners at Vaughn Correctional Center in Delaware took over a section of the prison in protest of rampant human rights abuses at the facility. Since the uprising, many people incarcerated there have been reporting ongoing brutality from the guards in the month since – including the use of shock shields and severe beat-downs by correctional officers of shackled and cuffed prisoners. The prisoners at James T. Vaughn have written an extensive list of requests, in the form of an open public letter to the Warden and Delaware Department of Corrections. It is their wish that this document be released to the media. These are changes that they believe are necessary to create a safer, more humane, and more secure environment for both prisoners and staff at this facility. “Requests” should be allowed to be processed by the grievance office and should not be returned as “unprocessed.” Currently, any grievance that staff doesn’t want to go through is thrown out as a “request.” Deeming grievances “non-grievable“ or “unprocessed” due to them being “requests” is the most abused process in the JTVCC’s grievance policy. “Staff issues” should be grievable issues as well. The current policy of having inmates write the Staff Lt. or the Warden is a flawed policy since neither the Warden nor the Staff Lt. everrespond to such writings. Staff issues should be allowed to be grieved and any grievances against staff alleging “misuse of force” or “prisoner abuse” should be investigated by an Internal Affairs Officer. The DOC should hire the appropriate officers to ensure that this is done. Internal Affairs should keep officer files detailing allegations of misuse of force or prisoner abuse against inmates when alleged against said officer. These files shall include all such grievances against an officer, no matter the outcome of the grievance investigation. This is needed in order to show a pattern of abuse and excessive force. There are several officers who are widely known by both inmates and staff to regularly use excessive force and abuse inmates. These officers should be disciplined by the DOC when it is readily apparent that they have a pattern for such behavior.